Timely and gradual fleet renewal / acquisition by EMM’s founders / board members. Eurotank Maritime DMCC, the Dubai branch of the Group is established in order to better serve in the Middle East and Asia. Byron Ballis and Nikolas Papaioannou join the Group and the Board of EMM and become significant shareholders adding wealth of experience to the Group. 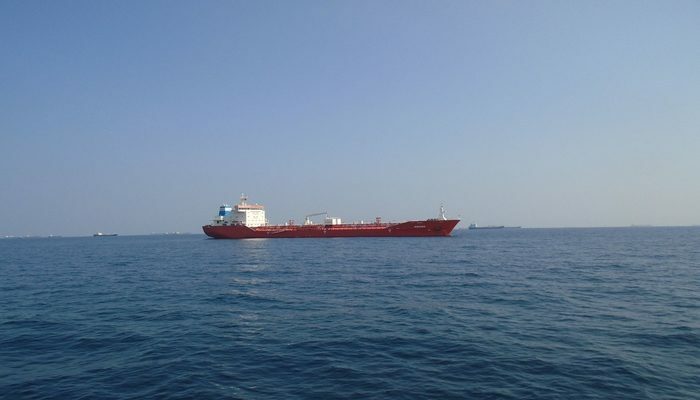 Eurotank owned a fleet of up to 9 chemical tanker vessels and commercially managed even more vessels. Eurotank Maritime Management (“EMM”) is established by the sons of GM, Kostas and Stathis Moumoussis, as a subsidiary of Marine Petroleum Services SA. 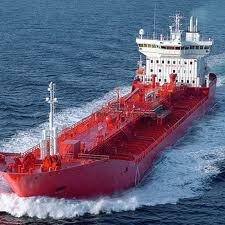 EMM performs commercial and technical management of chemical tankers. Marine Petroleum Services SA founded by George Moumoussis (GM), chemical engineer representing Total Marine Lubricants and founder of the first floating slops refinery in Greece.